Sephora VIB Sale 2016; What I Picked Up! …Sephora spring sale! As per the usual spring event, VIBs had 15% off their purchases. Unfortunately for us Canadians, this pretty much just covers tax (13% in Ontario). Woo, no tax and 2% off! What’s a steal! I’ll take any type of discount I can get though – I used this opportunity to stock up on some items that are going to run out between now and the next sale. 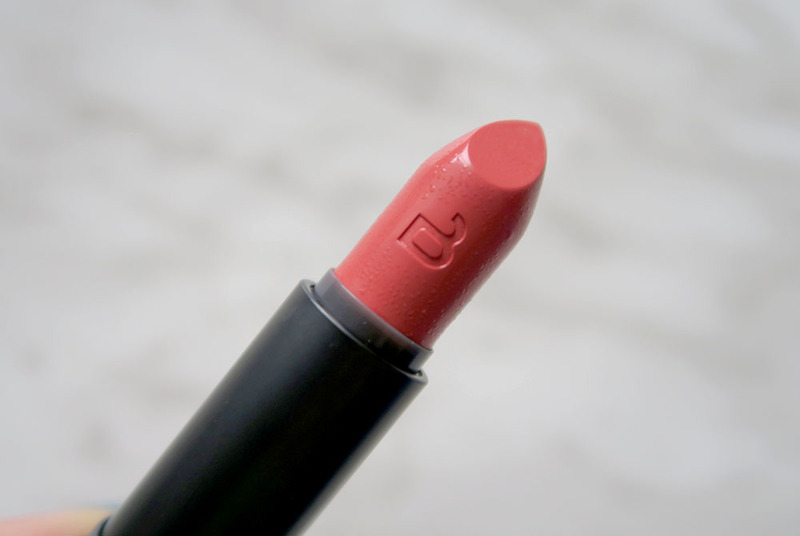 I literally just did a post about my first Bite Beauty purchase – Amuse Bouche lipstick in Sweet Cream (which you can read about here). 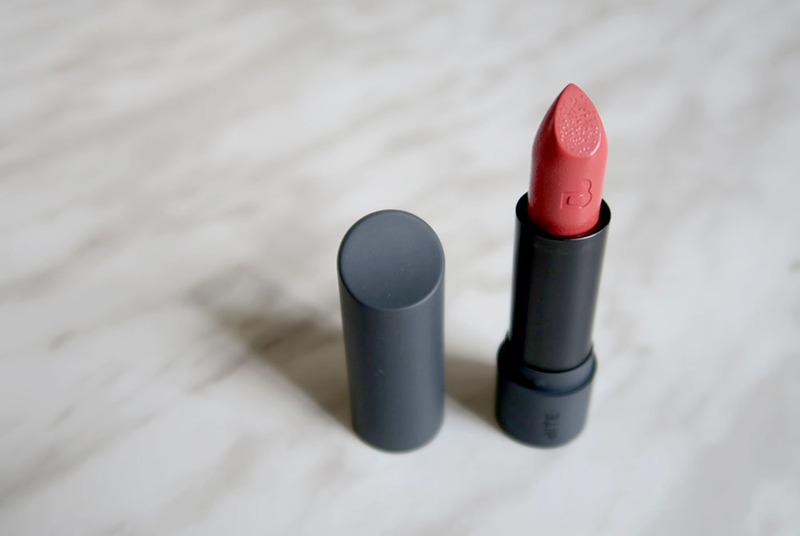 I’m completely addicted to the formula – it’s so creamy and longlasting, and fades to a matte finish. It’s a brighter peach colour compared to Sweet Cream, which is a bit deeper and red-toned. I had $15 left on my gift card so I figured I may as well get Gingersnap since it’s the perfect summer peach! So I only really had to pay $14 for another Amuse Bouche! Awww yeeeeea. 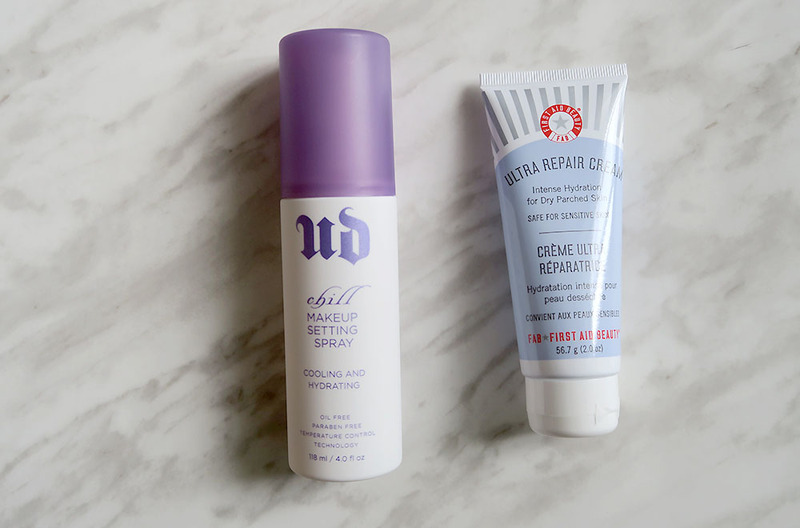 I’ve been using the UD Makeup Setting Sprays for years now! I’ve only used Deslick and I’m running low on my current bottle of All Nighter. I decided to try out Chill, which seems like it’ll work well for the summer! One bottle will last me for a very long time, so I only ever buy it on sale. I find that all of the UD setting sprays are quite similar, but this one has a cooling effect on the skin, very refreshing. To stop makeup meltdown, just Chill. Perfect for drier or combination skin, Chill mists on to keep makeup from smudging or settling into fine lines. Temperature Control Technology actually chills the surface of your makeup to keep it looking gorgeously just-applied for up to 12 hours. My holy grail face cream. The Ultra Repair Cream is amazing. 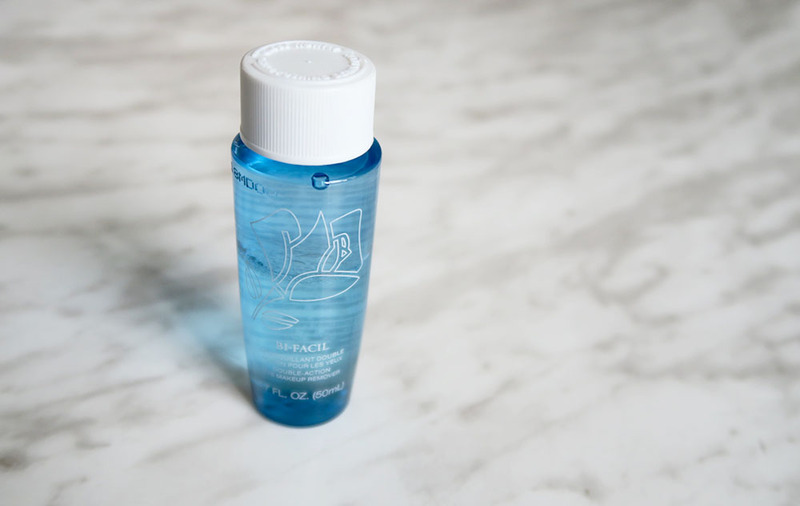 It repairs and hydrates my dry skin super quickly, and works especially well during the winter months. I would have bought the larger tube but it was sold out, and I hate the tub designs. If you suffer from dry/chapped skin, this is a life saver! Chloe scents are so lovely and romantic. 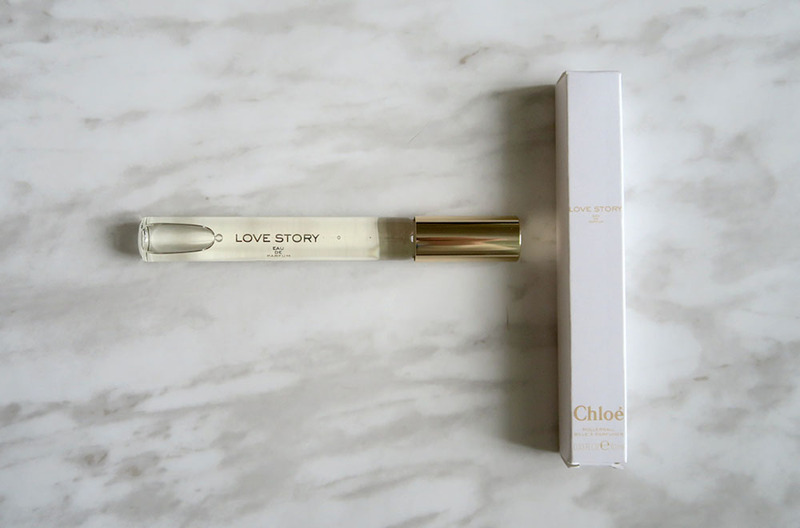 My previous rollerball – the Chloe original scent- is almost finished, and I absolutely needed to pick up another one! Love Story seems a bit stronger than the original, and a bit sweeter. The rollerball format is more convenient as I keep one as a permanent resident in my purse, great for touchups and on the go. I also decided to redeem some of my VIB points for a mini Lancome Bi-Facil Double Action Eye & Makeup Remover (great for travel), and the Minnie Mouse tote bag for the Sephora collaboration! 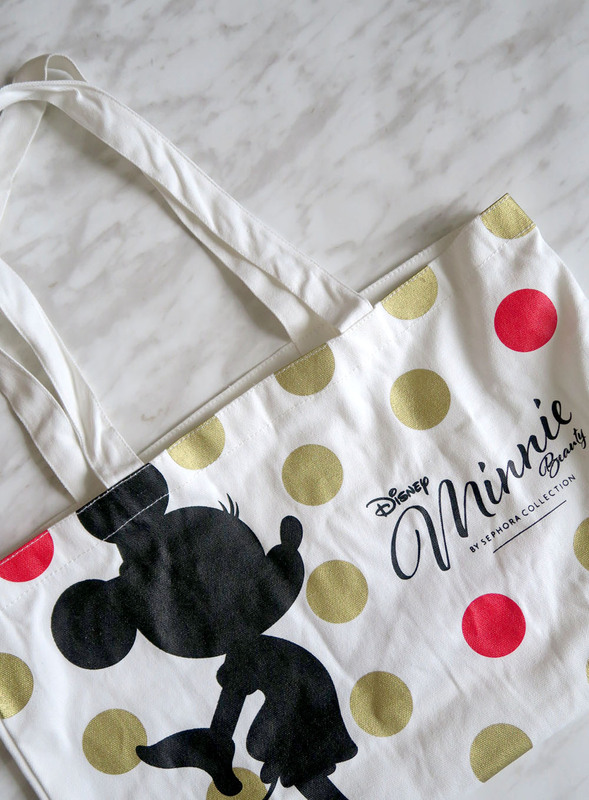 I don’t really wear tote bags too often but the design is super cute and I figured it would be good to use as a grocery bag or something! Aaaand finally, here are the three samples I picked up! 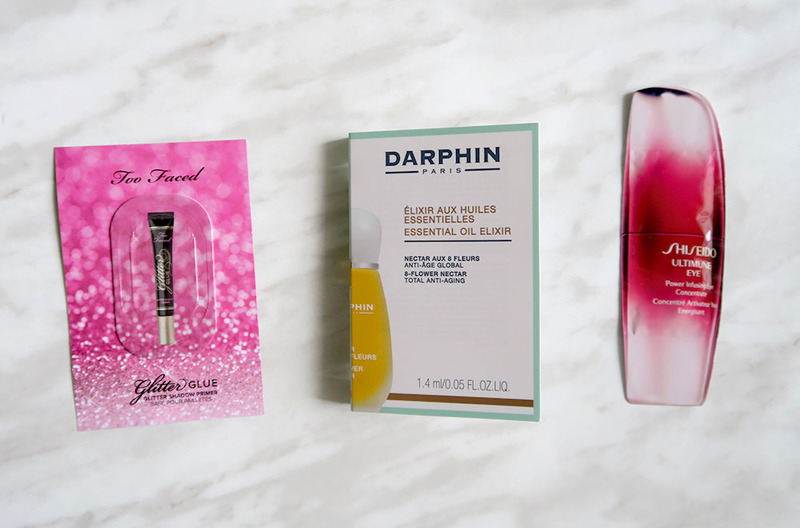 I’m particularly interested in the Darphin oil as I love to try out new skincare and serums, especially floral scented ones! I bought less than I originally planned – the Anastasia contour kit sat in my cart for a while until I finally convinced myself that I wasn’t going to get full value from it. (I was thinking more for cosplay purposes, but I’m still not sure. Still trying to decide, but if I do get it, it’ll likely be when ebates is at 8% cash back!) I also thought about getting the Estee Lauder Double Wear foundation for something a bit higher coverage, but I’ll probably get that from The Bay when they have a free gift with purchase offer! 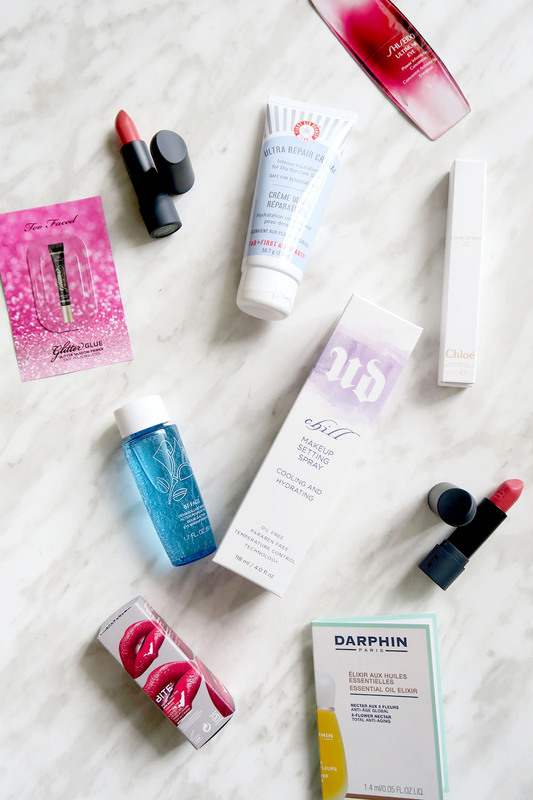 Did you pick up any goodies during the Sephora spring sale?